Make a call to Nanjing! Remember the day you got on the plane at Lukou Airport? And the last time you climbed Purple Mountain? It's time to put an end to your homesickness and reconnect with those back home. But you need a plan. A plan that gives you unlimited¹ calling to Nanjing, allowing you to call Nanjing mobile and landlines easily. Impossible, you say? Not if Vonage has anything to say about it. 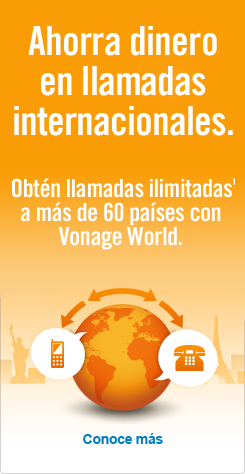 Vonage gives you Vonage World®, which includes free calls to Nanjing at one affordable monthly rate! That’s your calling plan, but what’s the PLAN TO CALL? Start by dialing 011 – the US & Canada exit code. Then, dial 86 – the China country code. Next, dial 25 – the Nanjing area code. Finish by dialing the local telephone number. Now you know how to call Nanjing, but take a minute to learn how to call other Chinese cities in our post about how to call China. For centuries, Nanjing has been one of China's most important cities, having been crowned China's capital a number of times in the past. After Shanghai, Nanjing is the second-largest commercial center in East China, and has four essential "industrial zones" to keep its economy humming. Nanjing is recognized and renowned for its sustainability in terms of development, and is also set to host the 2014 Summer Youth Olympics.